Golden circle, South coast and Glacier lagoon guided private tour in 2 to 4 days on luxury SUV 4×4 customised for your needs, max 6-7 pax. This tour is put together by three of the most popular tours in Iceland and customized for you from two to four days depending on how much time you have on the stops and how many activities you want to try on the tour and of course in the winter time (September to April) it is possible to see the Northern lights (Spaceweather) wonder of nature but it must be dark night and clear sky to see them, so it is not possible in summer time (May to August) when we have 24 hours of daylight. Glacier cave with dramatic blue colors, (only seasonal in winter time and weather permitting). Here is Itinerary for three days tour but this can be customized for your needs and wishes. 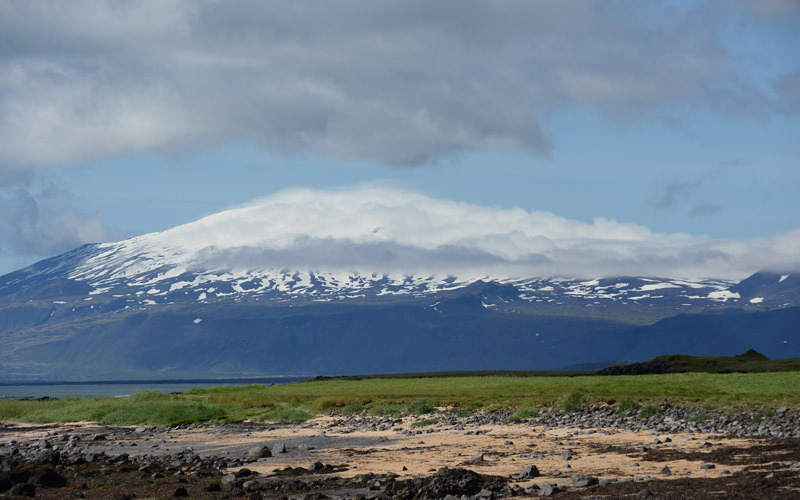 On the first day of the tour we will visit the National park Thingvellir where you can see how the Tectonic plates are separating at the rift valley, but there is also where the Viking settlers established the Parliament in the year 930 only 60 years after the first settlers arrived. From there we drive to world famous Geysir area where the geyser Strokkur erupts every 5 – 10 minutes, and we have a good stop there for photographing and walking. After that, we drive to the waterfall Gullfoss to see where it cascades about 70 meters into the spectacular canyon of Hvita river, and we take photo stop and walk. From Gullfoss, we drive to the waterfall Faxi for short photo stop, and then we drive towards the South coast for staying one night close to the charming Vik village. The South coast of Iceland with Black sand beaches, volcanoes and glaciers. On the second day of the tour, we drive farther East along the south coast towards the Glacier lagoon Jokulsarlon through the volcanic landscape with moss covered landscape when we drive on the surface of Eldhraun, one of the biggest lava flows on Earth in recent times. On the way are farms and villages, waterfalls and dramatic landscape and we take short stops along the way for a photograph and walk for exploring the wonders of nature. When we come to the Jokulsarlon Glacier lagoon at Vatnajokull Glacier you can in summer time choose to sail on the lagoon on the amphibious boat that can take up to 25 pax or Zodiac boat that is smaller and take 6 – 8 pax. You can choose to have the sailing when we arrive there at the end of the second day or on the morning of the third day when we start driving back to Reykjavik on the third day. Sailing on the Jokulsarlon Glacier lagoon. On the third day we start driving back to Reykjavik. in winter time the Ice cave of Vatnajokull is the first stop when it possible to visit but that can only be visited from December to April, also depending on weather because the Glacier cave is basically a river on the bottom of the Glacier and when the river runs dry as it gets colder it is possible to go into the tunnel but when it is raining it is full of water and impossible to reach to. 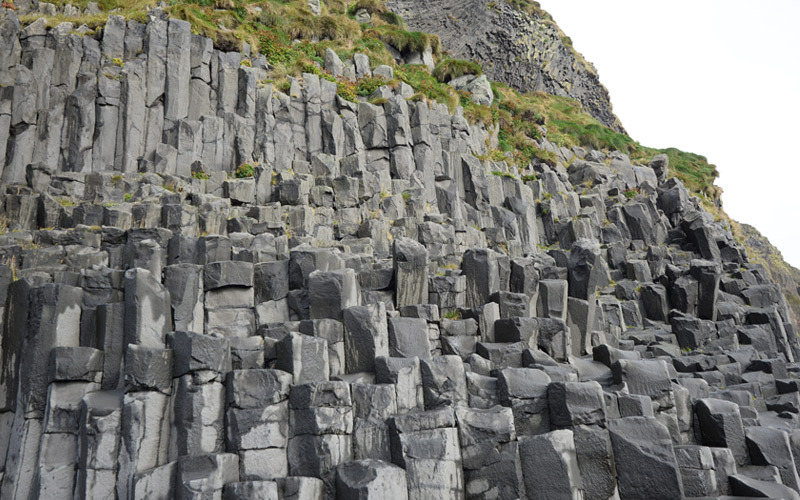 After the Glacier cave, we visit the National park at Skaftafell and it is often possible to walk to the waterfall Svartifoss falling from dramatic cliffs with Hexagonal basalt columns. From there we drive towards the village Kirkjubaejarklaustur and Vik with stops at interesting places for photographing and a short walk. 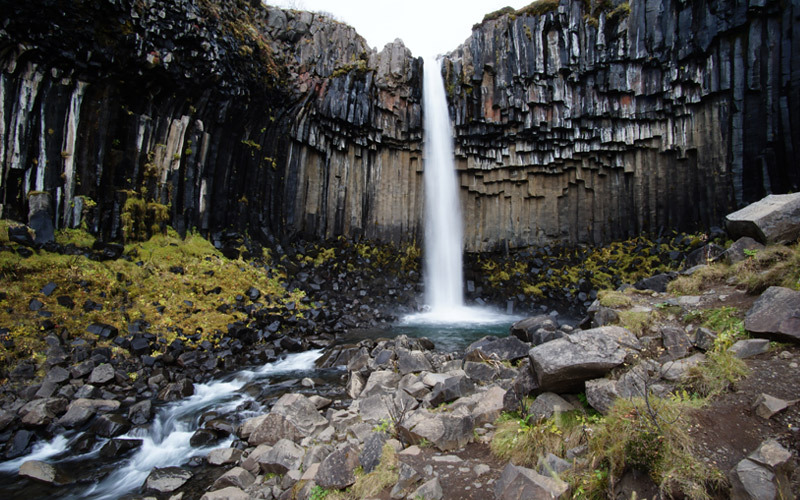 On the way are few waterfalls and beautiful places to visit and the last stop is the waterfall Seljalandsfoss and Gljufrabui are waterfalls you can walk behind and from there we drive to Reykjavik. 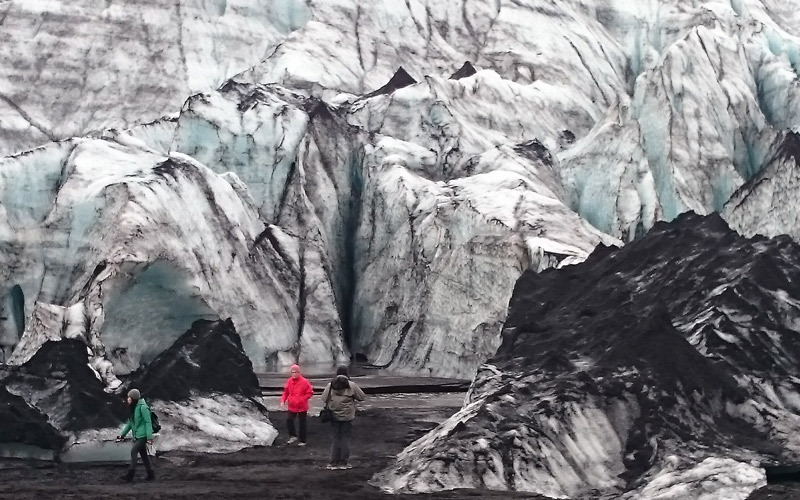 If you want to have the tour 4 days it is possible to have snowmobile or Super-Jeep ride up to Vatnajokull Glacier. It is also possible to drive farther East to town of Hofn and often it is possible to see Reindeers in winter time. The places we are staying at are around the Vik village and between the Glacier lagoon and the town of Hofn. This was the highlight of our time in Iceland. Our guide responded to all our requests and was so enthusiastic. It was a very special time with a native of Iceland who knew the places of interest to visitors but also additional and somewhat unusual places of interest to us.